It isn’t every day that opportunity comes knocking at your door, but when it does come, you want to make sure that you answer it. This past year it came knocking at my door and I jumped to answer. I was given the incredible chance to attend a trip to Costa Rica to experience a small part of the country, but most importantly to aid in conservation efforts in order to save and protect sea turtles. The trip first came up before Summer of 2017 when I saw a poster at school advertising the trip. I knew the teacher that was organizing the trip, and even though the trip had originally said it was meant for those that would be Juniors and Seniors for the 2017-2018 year, and I was only a Sophomore, she said that she would take anyone that was mature enough for the trip. From that moment on, I knew that I wanted to go. I came home and told my parents, and after a few months of convincing, I got them both to agree to let me go. 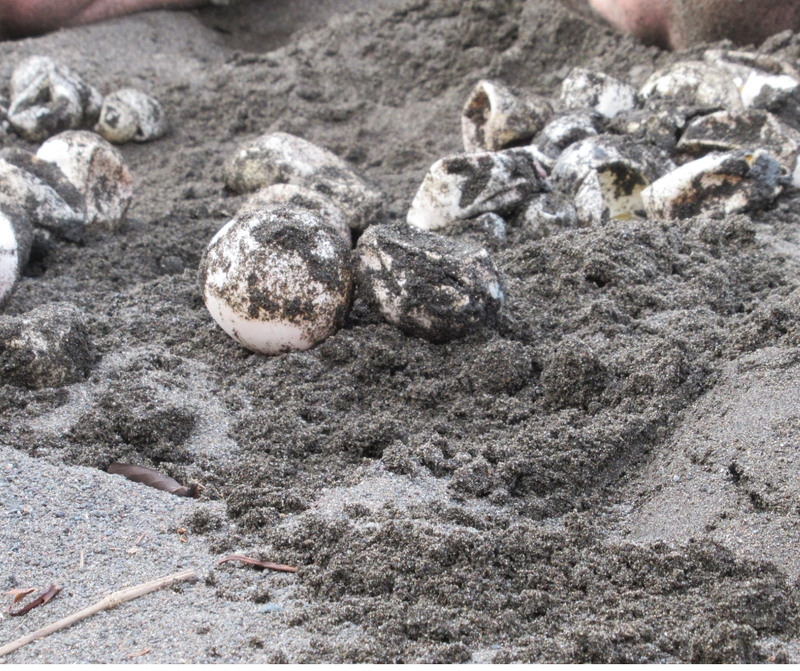 A pile of sea turtle eggs that have been recently excavated and examined. From the moment I knew that I was getting to go, I began preparing. 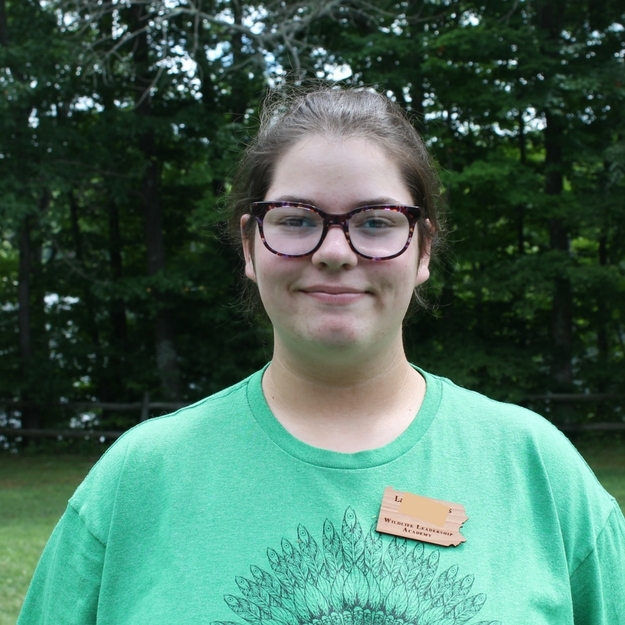 I had everything I needed set aside, backpack, clothes, band-aids, etc. I couldn’t wait to be there. We had a few meetings before the trip to prepare and make sure everything was in order. The closer we got to the day we left, the more excited I became. Then it came, as fast as lightning, and yet as slow as a turtle. It was time for me to fly to Costa Rica to begin my wonderful journey. By the time we got to Costa Rica, we were exhausted, but so excited we somehow stayed awake. Our first night was spent going over our itinerary and getting to know each other. Almost all of us were from the same school but didn’t know each other that closely, so getting the time to get know everyone helped us to create a tightly knit group. The next morning we headed out on our journey to our next location, the Arenal Volcano. While near the volcano we got to experience local flora and fauna much different from anything we would see in Pennsylvania. We also had the opportunities to zip line and experience the natural hot springs by the volcano. We also walked to the Catarata waterfall, and even though there was a multitude of stairs, it was well worth it. After getting a chance to see the more visited parts of Costa Rica, we set out for the field station. 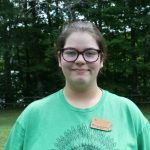 It was tucked away between a heavily forested area and a gray sanded beach. It was breathtaking. 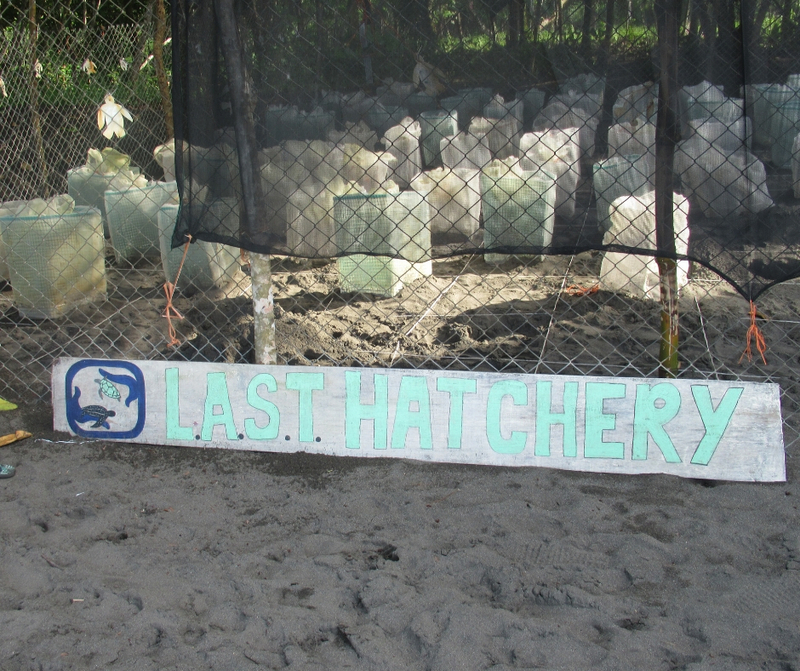 When we arrived we were greeted and taken over to the turtle hatchery to get some brief training on what to do while we were helping. 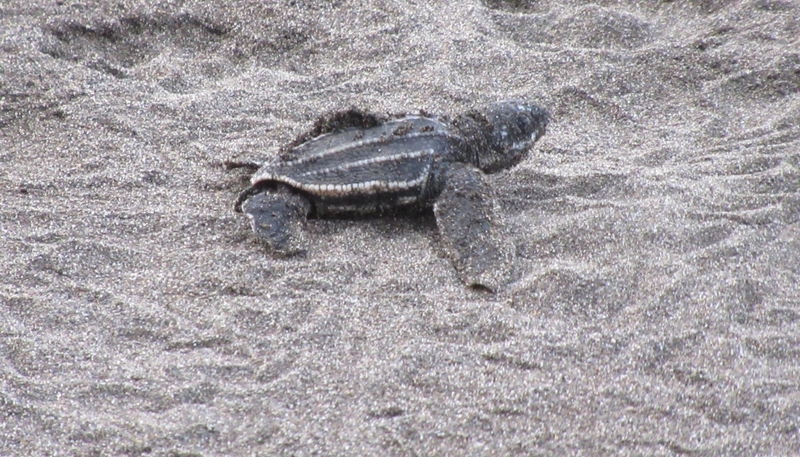 During our time at the station, the main type of turtle that was laying eggs at the time was the leatherback turtle. If eggs were brought to us during a night shift at the hatchery we would have to dig a nest, and if turtles began to erupt, we would have to place them in a bin to release them. Another nighttime duty we had was to patrol the beach, a 10-kilometer walk in all, searching for turtles laying their eggs ashore. At night the sky was gorgeous. You could see so many stars, and when the clouds were gone the moon shone brightly. An important aspect of keeping the turtles healthy and safe during our nighttime duties was to use red lights instead of white as the white lights could confuse the turtles. During the day we would help to watch over the hatchery, perform beach cleanups, and excavate nests that had erupted the night previously. The hatchery was partially in shade, and partially in sunlight because the temperature at which the eggs are incubated determines whether or not the turtle will be female or male. During the excavations, we would remove any turtles that had hatched but had not quite made it to the surface, and we would also remove any unhatched eggs. Some eggs would have bacteria, fungus, or infection, and part of the research at the field station was to record why the eggs hadn’t hatched. Some of the eggs were smaller but had a very important role to play. These were unviable eggs that were only filled with this gel-like substance. These were the eggs that the turtles laid last. Their purpose was to create a boundary between potential predators and the viable eggs. After the excavation was completed we would release the rest of the turtles and guard them in their journey to the sea. One of my best memories is of releasing turtles during the night shift and then aiding in the excavation the next day and getting the chance to release the rest of the turtles from the nest. The hatchery at the field station was simple but provided a good place for the nests to be protected. It is so important for us to protect our environment and the animals that we share it with. Helping these turtles is imperative as we were in a race to get the eggs from the turtles, as poachers were a potential threat to the eggs. Another threat facing these turtles was plastic. Unfortunately, at the field station, they had a bin filled with plastic. Mostly plastic straws filled the bin, straws, and plastic that they had found either on the beach or on turtles. Although these turtles face many hardships, there are many efforts in place that are trying to help protect and conserve these amazing creatures. Overall, this was truly the trip of a lifetime. I had the opportunity to experience an amazing program, and to see a beautiful country. I also was able to learn about these sea turtles, and see the work and effort that goes into protecting them. This was a truly enriching experience that I was able to spend with wonderful people. In the end, I had an incredible experience in Costa Rica, and am glad to have lent a hand in helping the world around me.